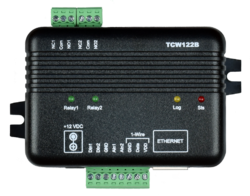 - RS232/USB computer interface. CO2 probe 158 g/0.35 LB. 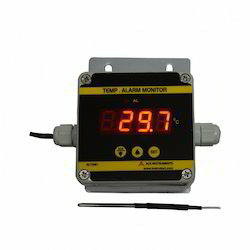 Temperature and humidity monitoring system can be applied to the food industry, archives management, greenhouses, animal breeding, medicine store, the tobacco industry and the industrial site and other industries. Large LED screen. Temperature/ humidity monitor. Measuring range: Temp -20~60/ Humidity 5%~95%RH Datalogger is provied. We try to enhance customer benefit by presenting high quality of SERVER ROOM / DATACENTRE Digital Temperature And Humidity Monitor. These products are available to the clients in various provisions. Justifying our reputation in this market, we are readily immersed in the arena of offering to our patrons a broad consignment of Humidity Monitor. With our expertise and trustworthiness, we are engaged in offering monitoring panels for Temperature, Humidity, Ammonia & Carbon dioxide.